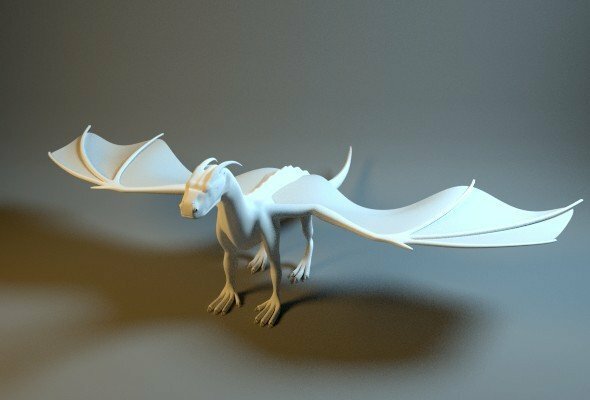 The Envato’s awesome feature is that the every month they release several free files that anyone can download. This offer is for registered members only. All you have to do is create an account from one of the market places and you get access to all Envato Marketplaces. My favourite marketplaces are the script marketplace CodeCanyon and the theme marketplace ThemeForest. They’re available until midnight on the 28th February, 2015 (AEST). Don’t forget to sign into your account! Grab them while you can! 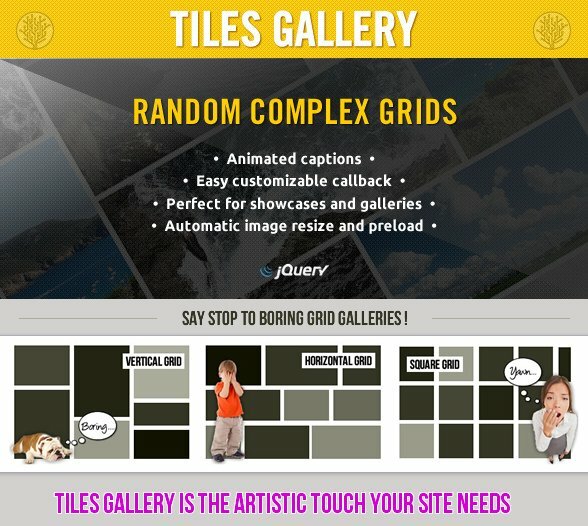 There are plenty of similar galleries out there but jquery Tiles Gallery is the only one with a real complex grid. 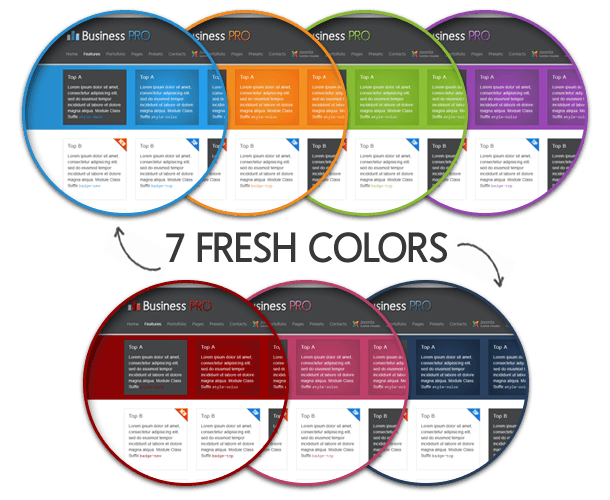 Other grid galleries are copies of Pinterest, that is already old and outdated. Because jQuery Tiles Gallery is a gorgeus way to immediately present all your pictures, the visitors of your web site can see all the pictures at a glance, like no other gallery or slider can do! 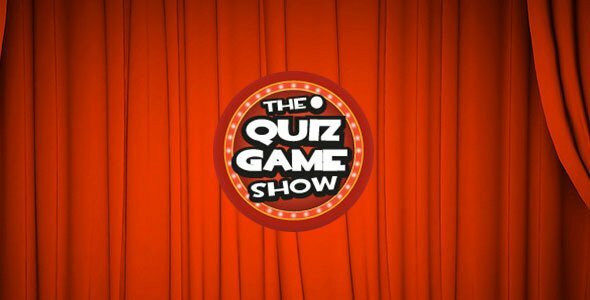 A Customisable Quiz Game by Tweaks Games. Add your own questions and use images, sounds and video to bring them to life. What’s your quiz? The possibilities are endless. A trendy logo opener for your videos let people know your brand in a more cool style. from music to motion, graphics to elements everything is well synced in the project file. Inspire is an uplifting and powerful song sure to add the perfect touch of inspiration to your project. It begins very humbly but then begins to move and build as it adds driving drums, guitars, and bass line. The elegant vocals and bells over the driving guitars, bass, and drums add for a delightful mix of emotion and energy. The delay guitar near the end takes the inspring element of the piece up another notch. 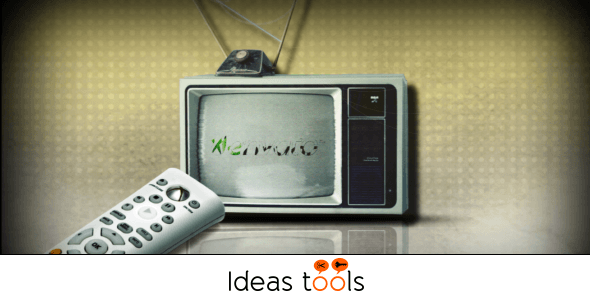 It’s fitting for your promotional adverts, to tell a story, and to draw in the deep emotions of your audience. Thanks for listening! 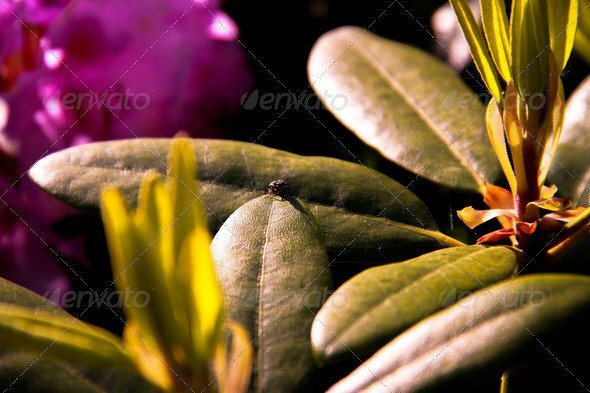 A bug sitting on a leaf and enjoying the sun.